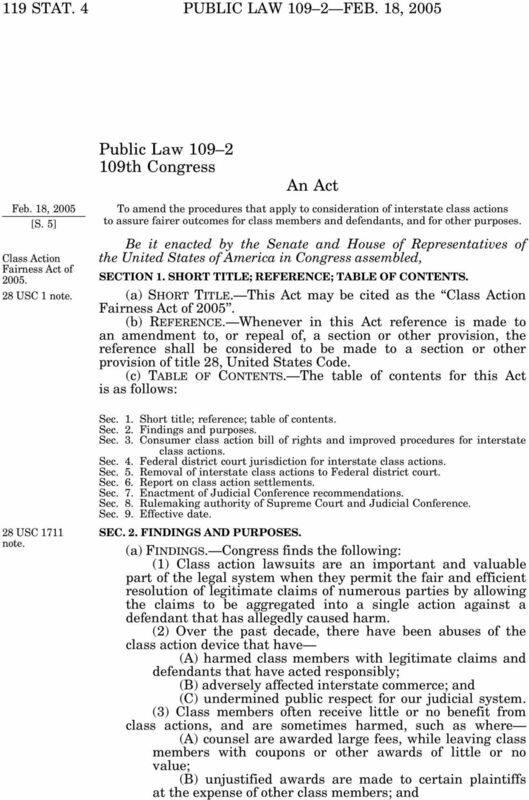 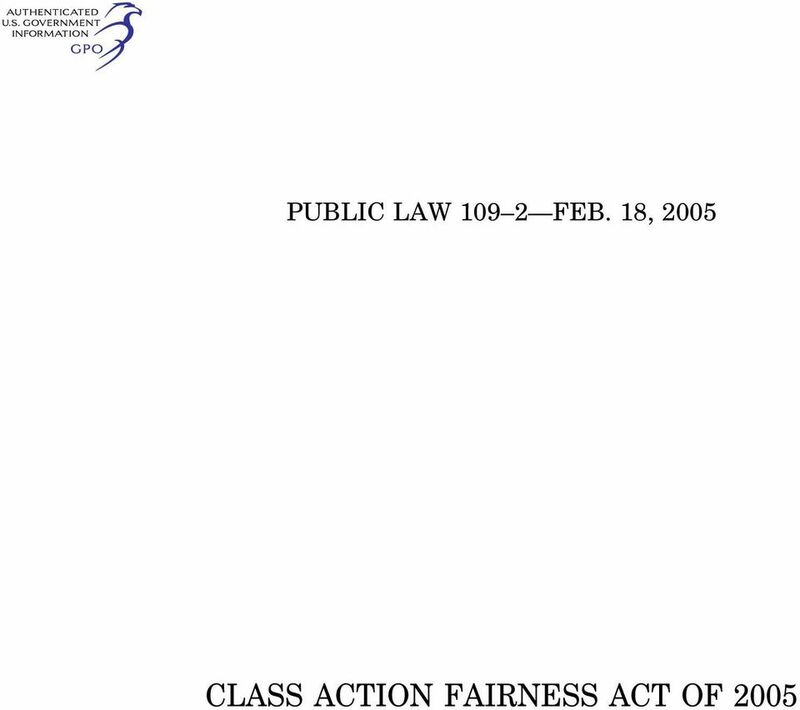 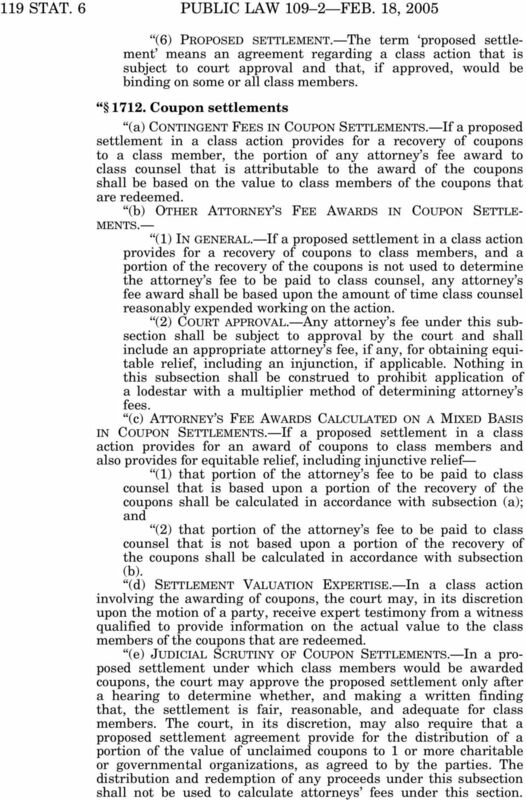 Download "CLASS ACTION FAIRNESS ACT OF 2005"
THE CLASS ACTION FAIRNESS ACT OF 2005: OVERVIEW AND ANALYSIS By Joseph M. Callow, Jr.
PUBLIC LAW 104 169 AUG. 3, 1996 NATIONAL GAMBLING IMPACT STUDY COMMISSION ACT 110 STAT. 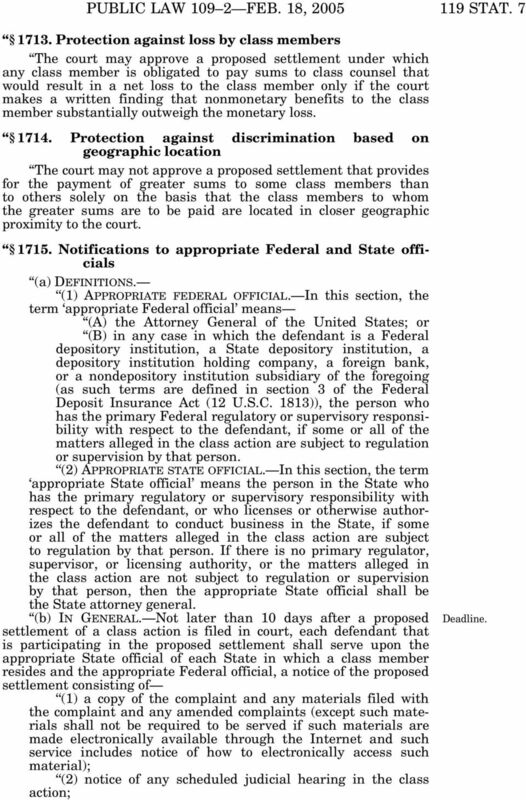 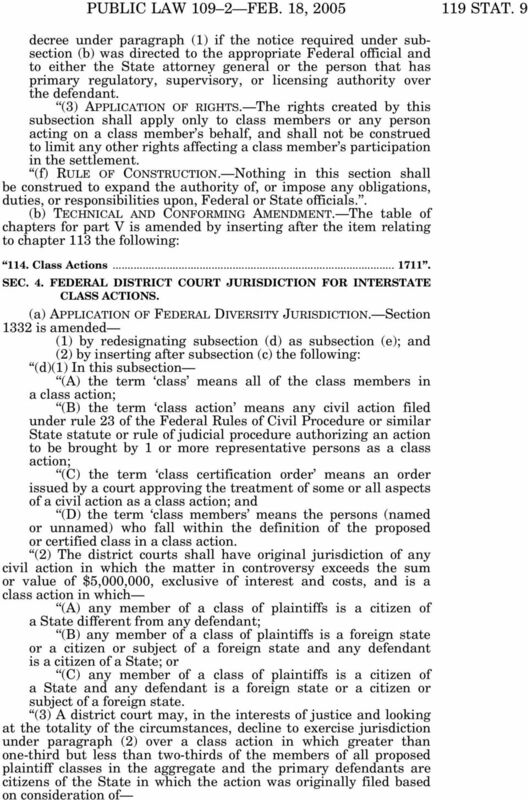 1482 PUBLIC LAW 104 169 AUG. 3, 1996 Aug. 3, 1996 [H.R. 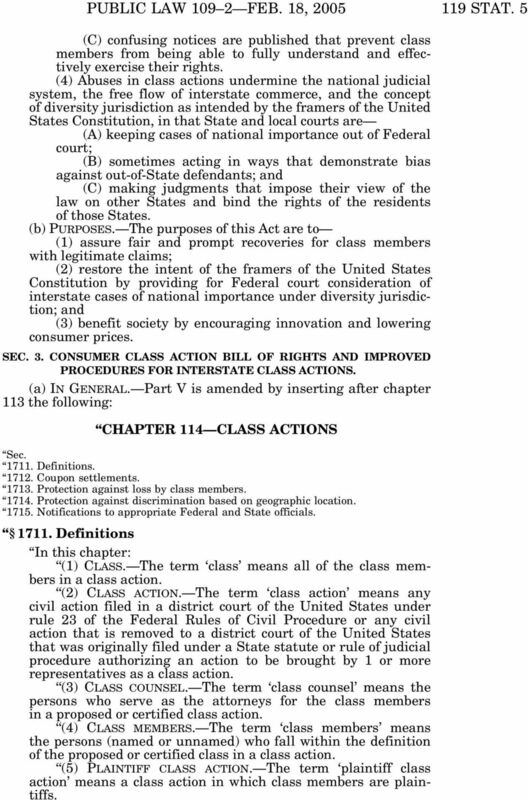 497] National Gambling Impact Study Commission Act. 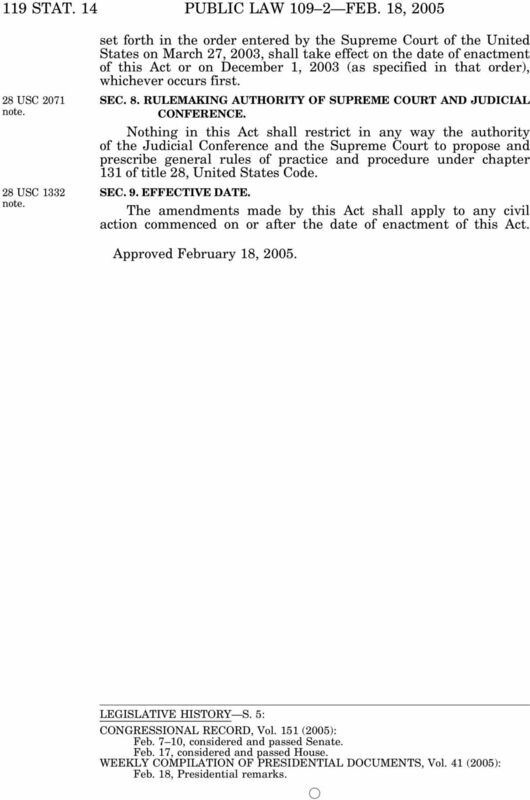 President. 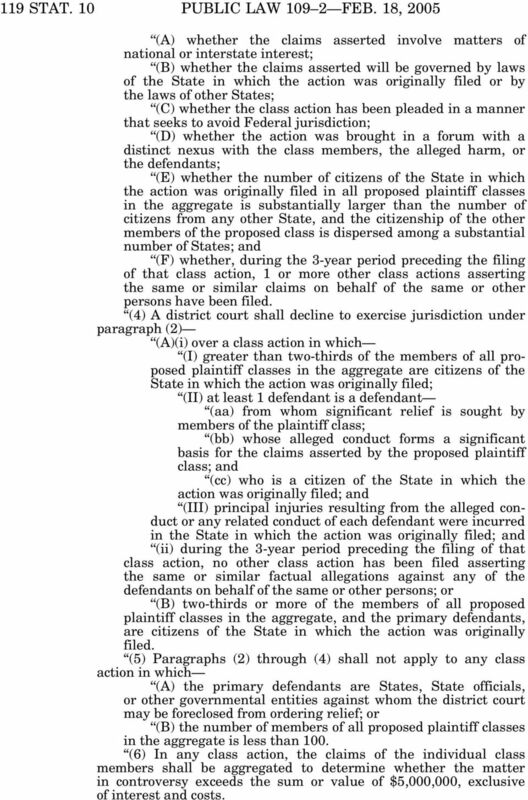 129 STAT. 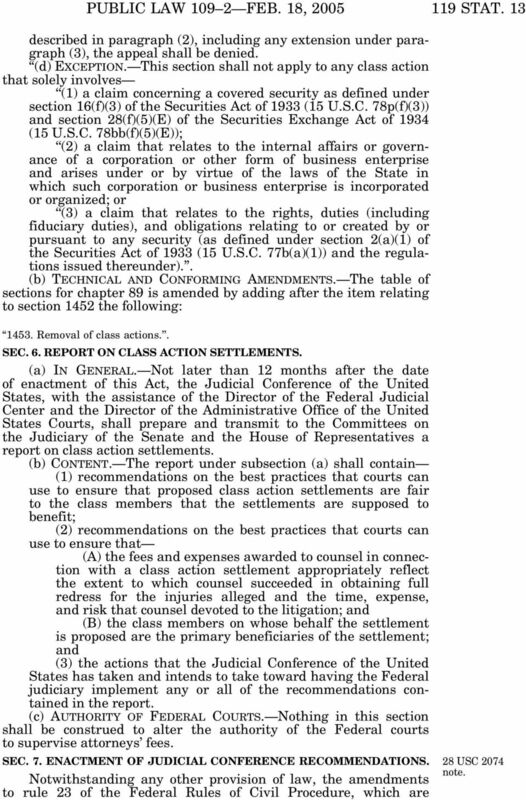 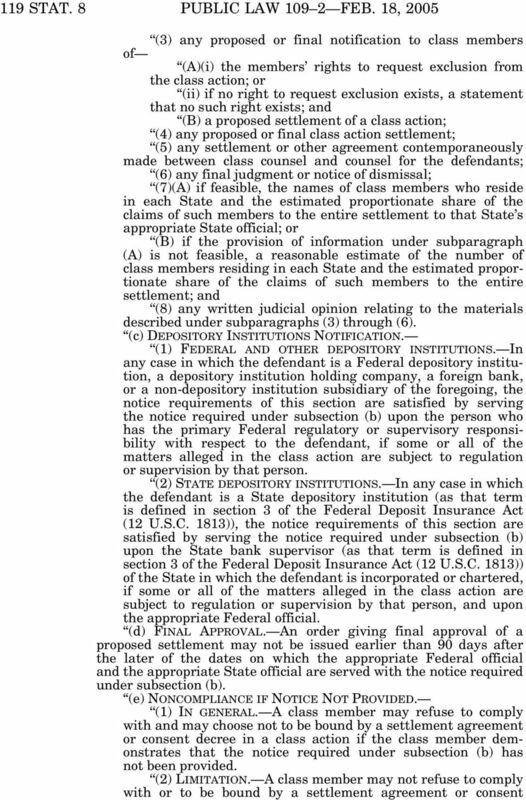 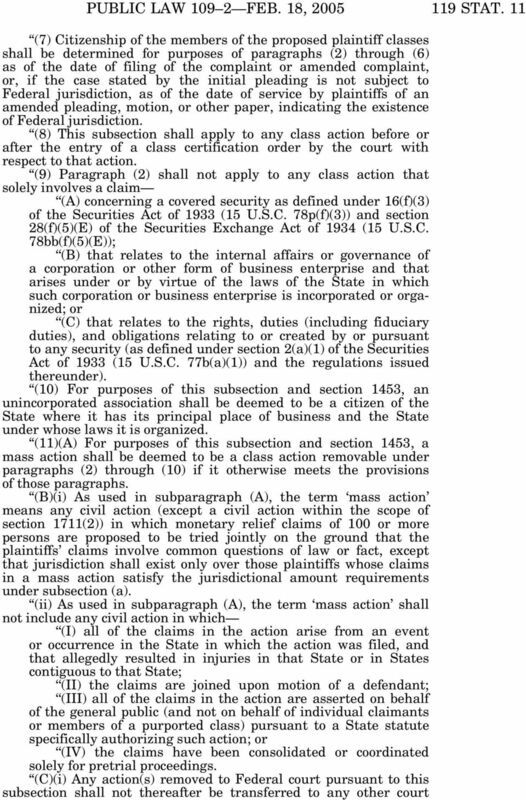 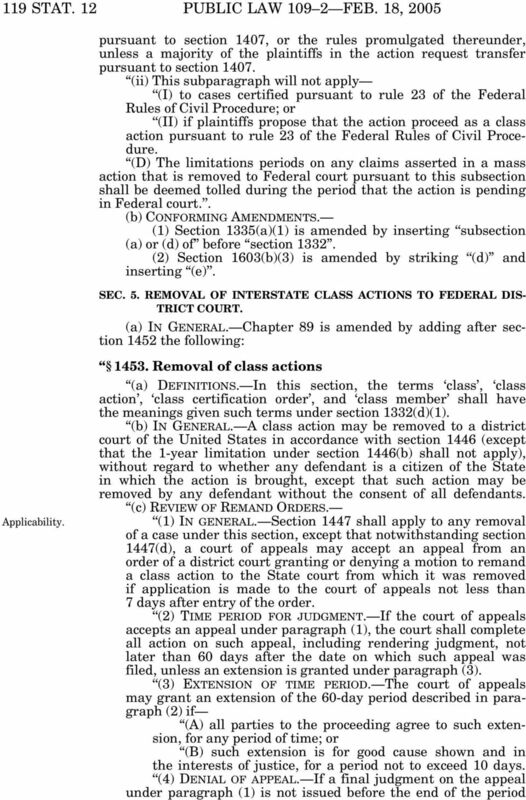 3 Public Law 114 1 114th Congress An Act To extend the termination date of the Terrorism Insurance Program established under the Terrorism Risk Insurance Act of 2002, and for other purposes.